Home VgamerZ OpinionZ Is The Witcher 3 Overhyped? Is The Witcher 3 Overhyped? The Witcher is a fantastic series of games, based off of what I can only assume is a fantastic set of books. With Wild Hunt on the horizon, people far and wide are getting massively excited, and tickets for the metaphorical train made of hype have all but sold out. As gamers, we know better than to fall into this trap. People start slapping impossible expectations onto projects, and on release everyone gets burned. But is The Witcher 3: Wild Hunt really going to be the second coming? Does it deserve the hype it is getting? Frankly, I am not so sure. I played The Witcher way back in 2007, and that game was a mess. Words cannot describe the issues that plagued that game, yet its popularity warranted a full overhaul and a sequel. Performance issues and bugs aside, The Witcher was a flawed game. Combat was terrible, the world was rather restricted and it didn’t control particularly well, and it was you standard run of the mill plot and fantasy tropes mixed together with some M rated grit to make it edgy. Enter The Witcher 2. It too had a number of launch issues, got an overhaul and an eventual console release. What is surprising however is how little really changed in the sequel. Yes the game looks prettier, yes they changed the combat and made everything look fresh, but the exact same flaws that plagued the original continue here. The combat is easy at best, and mind numbing at worst, the plot was as cut and dry as you could get, the world was still restrictive and generic, and the game still felt awfully clunky. Now we have The Witcher 3, and lets be honest here guys, I am not expecting much in terms of a change. But why should I? 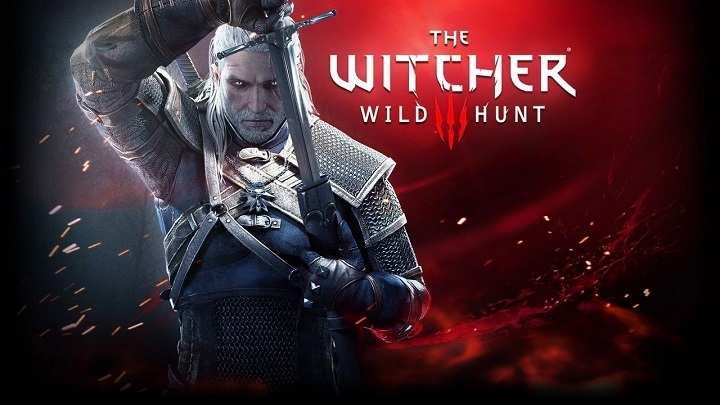 Despite everything I have said, I absolutely love The Witcher, but I feel people are forgetting what makes The Witcher actually good, they are focusing too much on the graphics, the combat etc. What makes The Witcher good, is its characters and its lore. Yes the plot is meh, but the STUFF behind it all is great. Yes the world is generic, but the characters are all fantastic, gritty and real. You feel connected with the world because you have a connection with the people in said world. Geralt of Rivia might be one of the dullest concepts for a character of all time, but his life, and the people he encounters make him, and his games, worth experiencing. Wild Hunt hits store shelves mid May, and I am certainly excited for it, but the level of hype it is generating is not healthy for anyone, especially the game itself. Do yourself a favor, take a step back, and remember why these games are good.